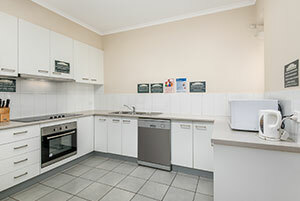 Shepparton Student Accommodation is an 11 bedroom accommodation complex set right in the heart of Shepparton’s CBD. The original idea was conceived mid way through 2009 between a local real estate agent, who could see a calling for student accommodation in the local area, and three business partners, one of who’s family has been a part of Shepparton’s community since the 1920’s. 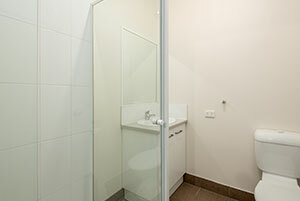 After consulting with Designers, local Council and La Trobe University, plans for Shepparton Student Accommodation were underway in early 2010. 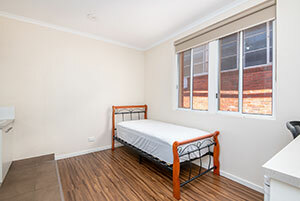 Shepparton Student Accommodation is the first of its kind in the Goulburn Valley. Managed by a local family, it provides a comfortable, safe and economic accommodation solution for students from all walks of life.